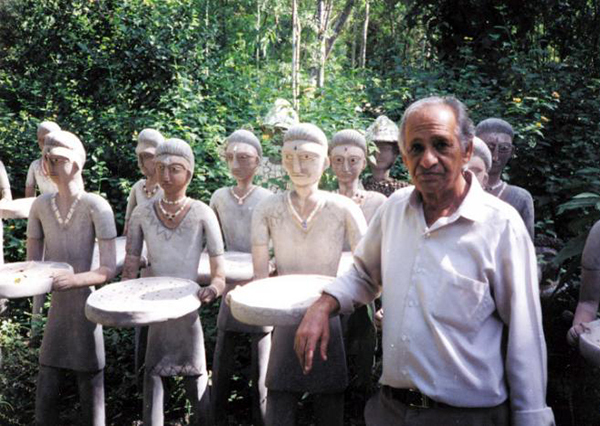 Nek Chand standing by some of his women sculptures in the Rock Garden. 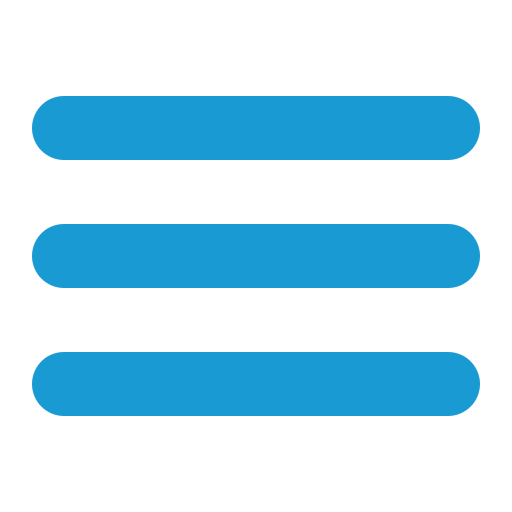 Chand gave a second life, and practically a soul, to piles of discarded bottles, tiles, ceramic utensils, tires and electrical cables, amongst other things. When progress brought Chandigarh’s new city expansion plans to that lost place in the forest, 18 years later, Chand had covered around five hectares. What government officials found there were sculptures so full of life and such a fantastic universe that, defying the rules that would demand their destruction, they offered Chand a salary to keep on doing his work. 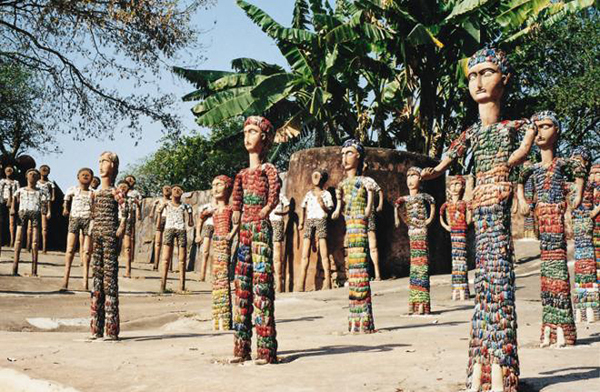 Today, the Rock Garden of Chandigarh covers around sixteen hectares and is one of the most visited monuments in India, with five thousand daily visitors, second only to the Taj Mahal. 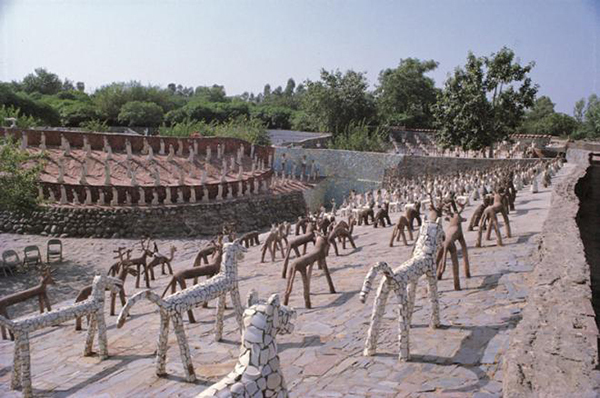 Horses and deer sculptures made of stones and ceramic tiles. As lovers of art and the re-purposing of waste we want to celebrate the life and legacy of a man for whom there was no such thing as waste but new life opportunities. Just as nature would have it.